Revolving Book Racks are used to keep the books in apt condition and find use in libraries, homes, and offices. 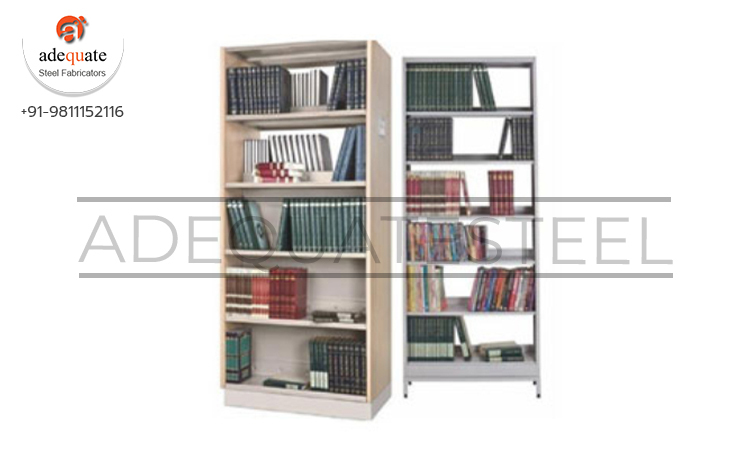 We offer Book Racks that have been manufactured from quality wood and hence, are durable. Our book racks are a delight for book lovers, as these offer ample space so that the books can be easily located.